The Breakroom returns to discuss the art of gift giving and the recent special election in Alabama. We also talk about the biggest lies of the year, going to the moon, and bad grammar. 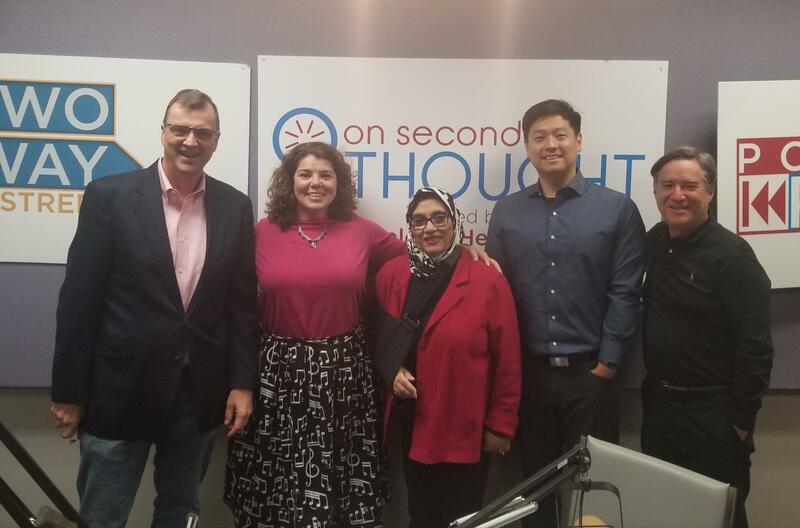 Joining us this week are Steve Brown, Ed Sohn, Soumaya Khalifa, and Eric Segall.